Slides by: Richter Spielgeräte GmbH/A.P.E. 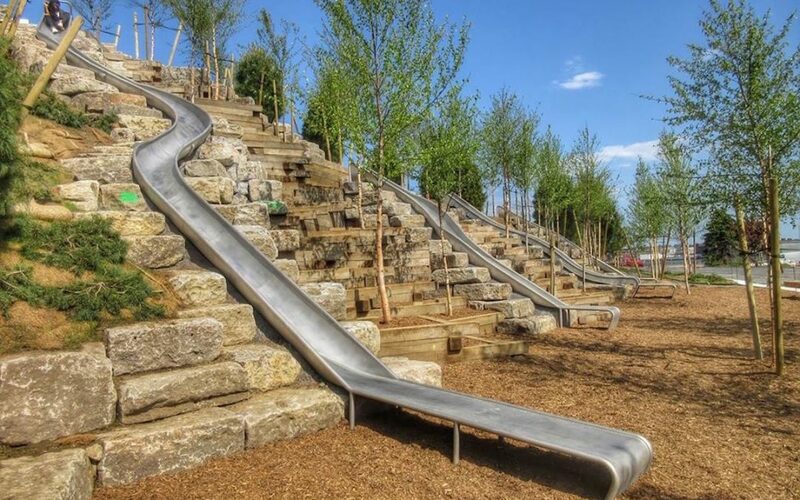 Governors Island in New York City’s harbour has undergone a massive transformation to become a landmark destination of the 21st century. 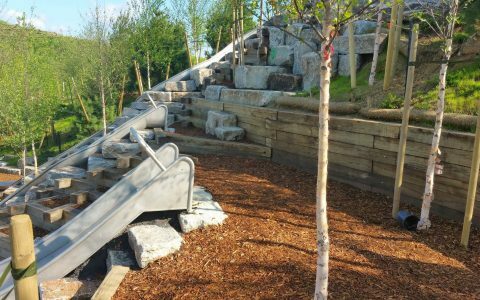 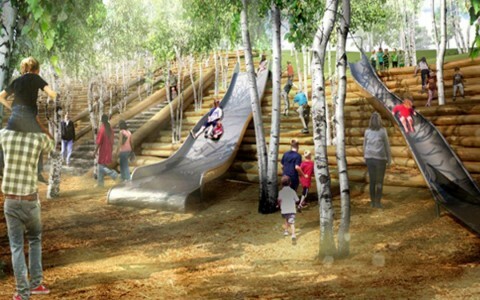 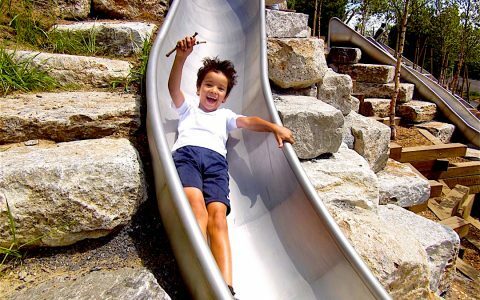 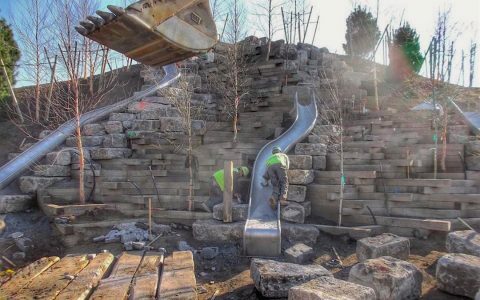 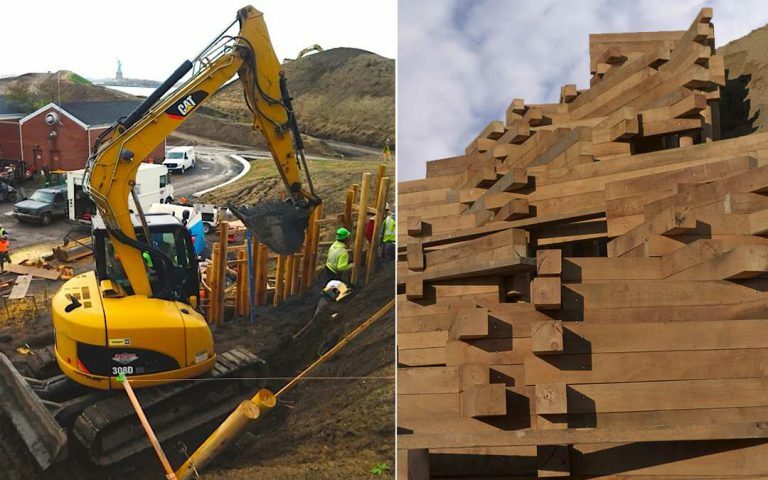 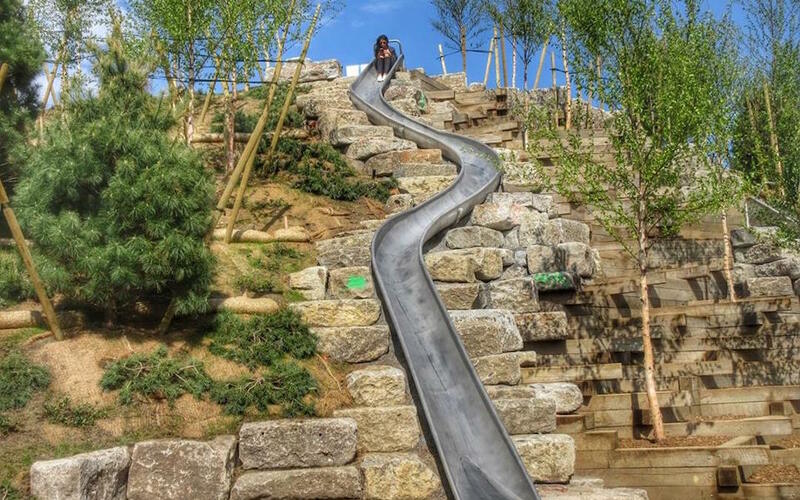 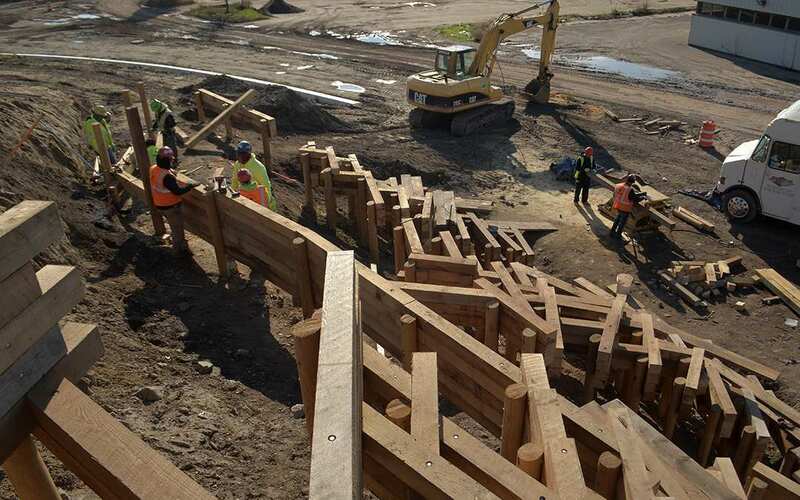 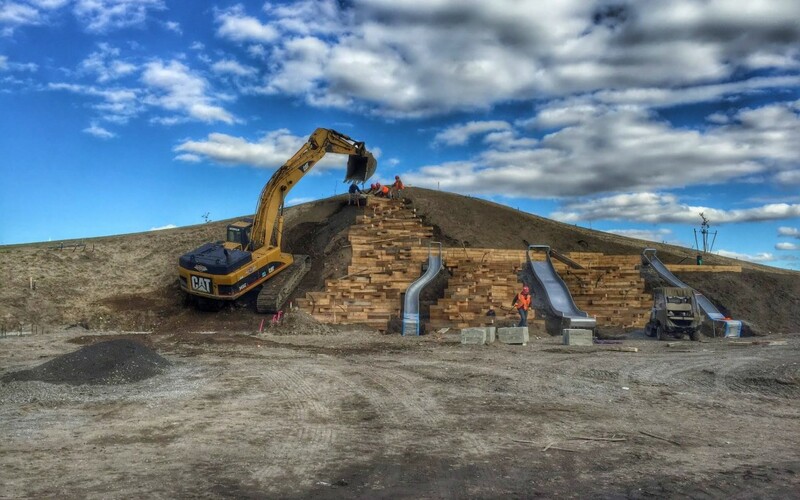 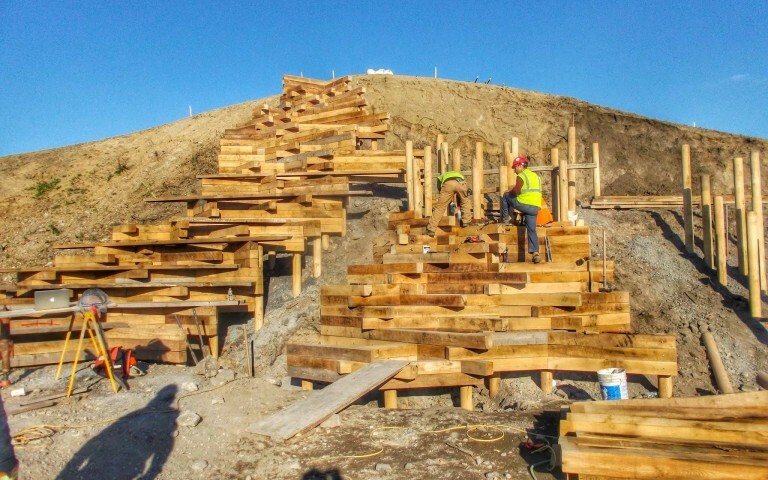 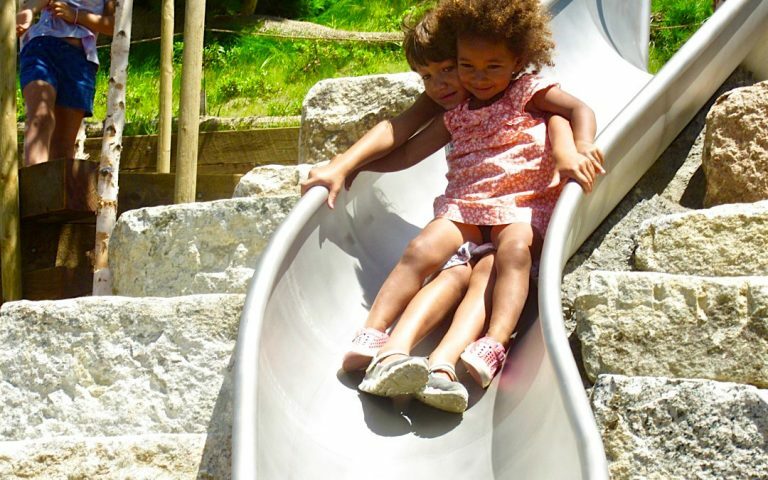 Master planned by West 8, Earthscape served as a design-build partner for Slide Hill alongside General Contractor ValleyCrest (now BrightView) and Engineering firm Stantec Consulting. Slide Hill opened in the Spring of 2016 and is one of the four hills built to overlook the New York City skyline.